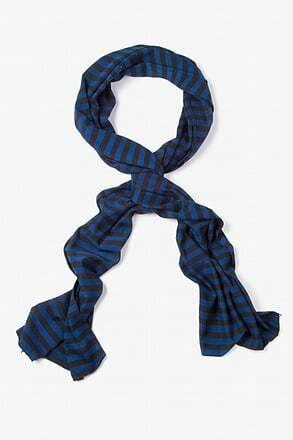 Every man needs a classic scarf in his accessory arsenal. 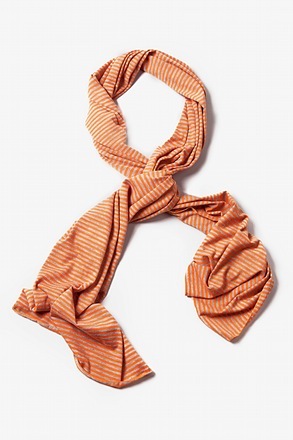 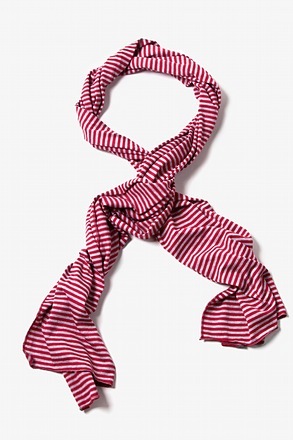 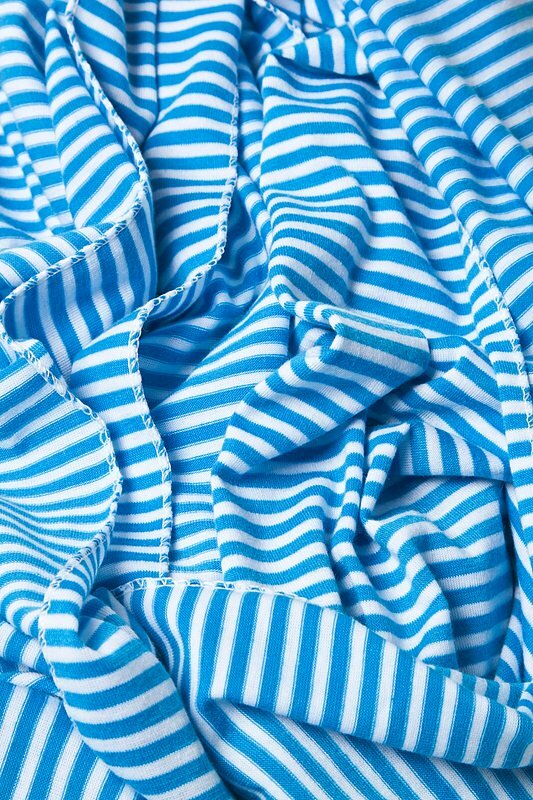 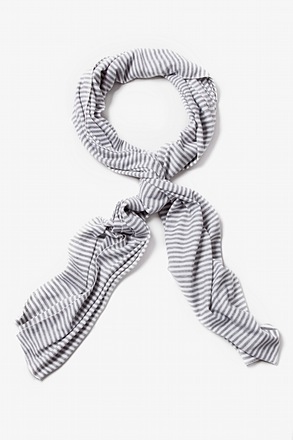 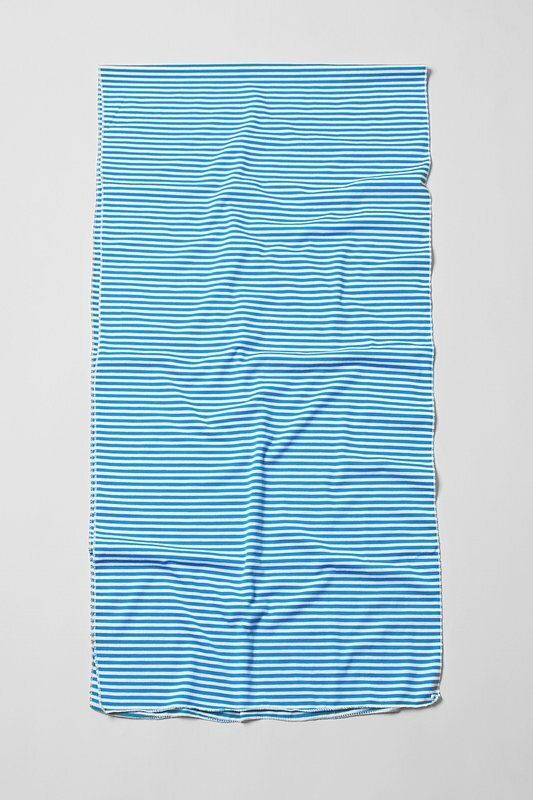 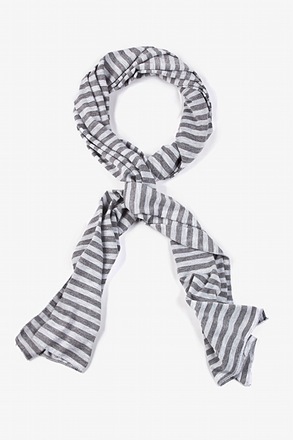 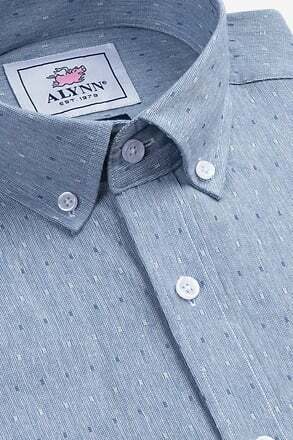 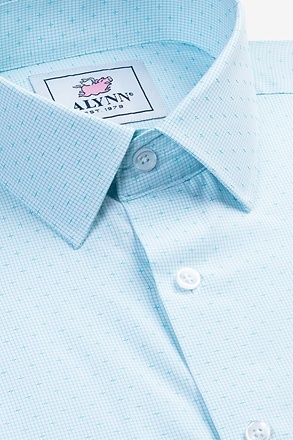 The Candy Stripe scarf in blue provides a subtle punch of style and pairs well with most anything. 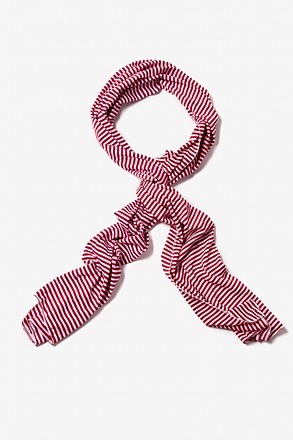 Imported... read more Every man needs a classic scarf in his accessory arsenal. 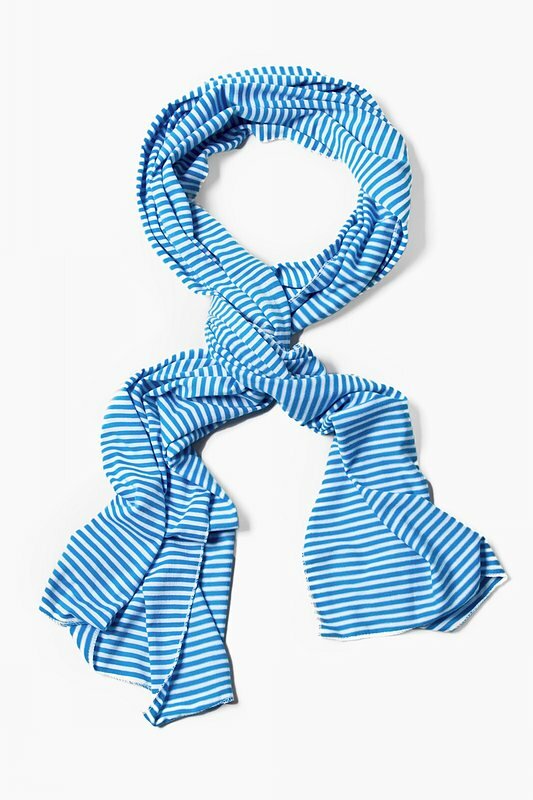 The Candy Stripe scarf in blue provides a subtle punch of style and pairs well with most anything.